The area of ​​the Pallars is the border that marks the beginning of the highest peaks of the Pyrenees, (3000m). A place where only the species that survive the most adverse conditions, in the heights: alpine meadows, a world of rocks and eternal snows live. A little further south, we find the pre-Pyrenees, with less altitude, is a drier and sunny region, in Catalonia, where a privileged climate remembers its Mediterranean influence. 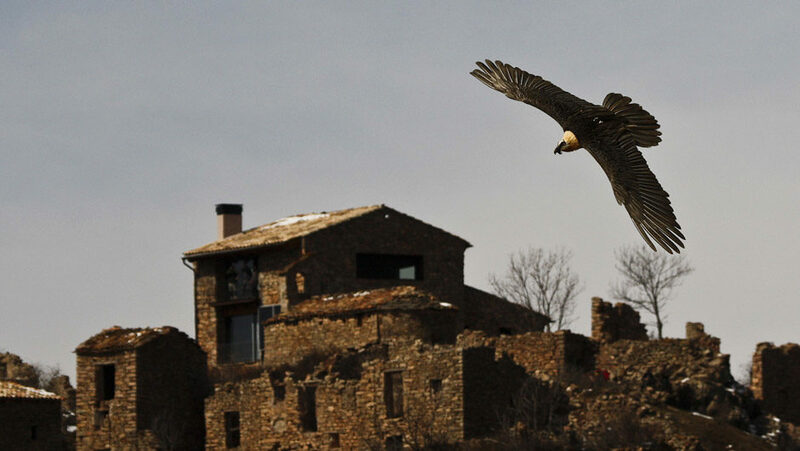 With PIRENALIA, discover one of the most impressive shows of the high mountain: the meal of the vultures on the plots of food. 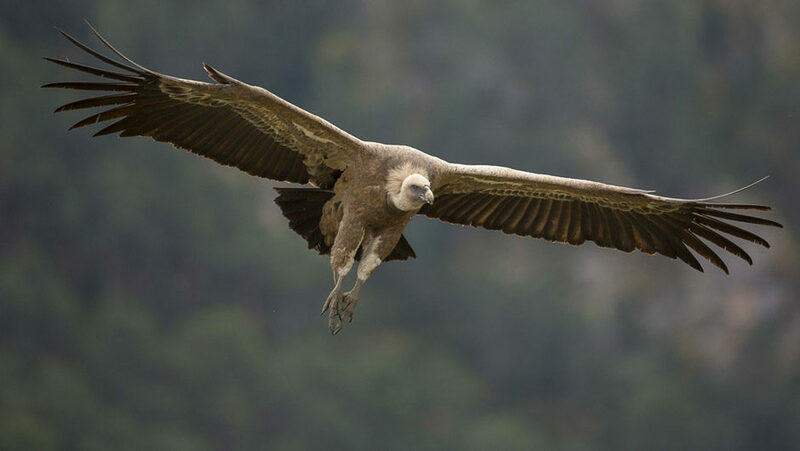 Pirenalia works with one of the best places in Europe to observe and photograph the scavenging birds of the Pyrenees. The Cantabrian Mountains, in the north of Spain, stretches over Castilla y Leon, Cantabria and Asturias regions. 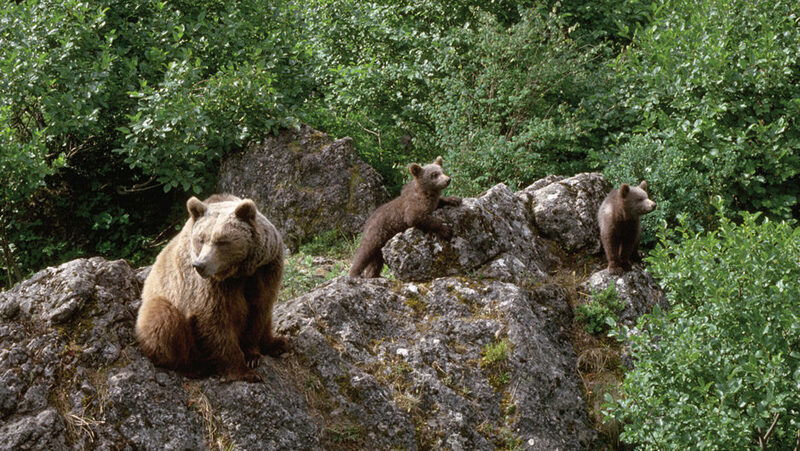 After passing through a difficult situation at the end of the 90’s, the Cantabrian bear population is slowly getting better, thanks to the work and willing of a few men and particularly to the FOP team (Brown Bear Foundation). 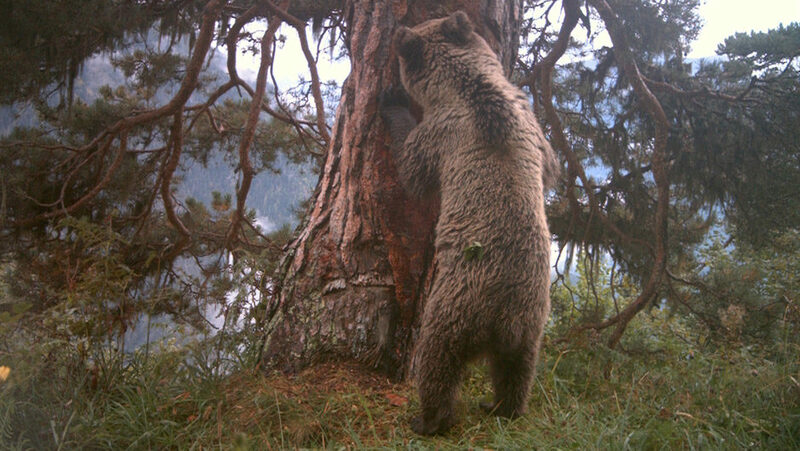 “The brown bear’s genetics study in the corridor between the populations and in the western Cantabrian subpopulation”, completed in 2014, highlights that the two kernels separated from each other for more than a century (western massif and eastern massif) are again in contact and protected from the genetic drift they were suffering. A recent estimate indicates that the Cantabrian bear population counts up to 230 animals, scattered over a surface area of 4900 km2. So, as the following video shows, it is now possible to watch them. This video has kindly been lent by our colleagues from FOP. 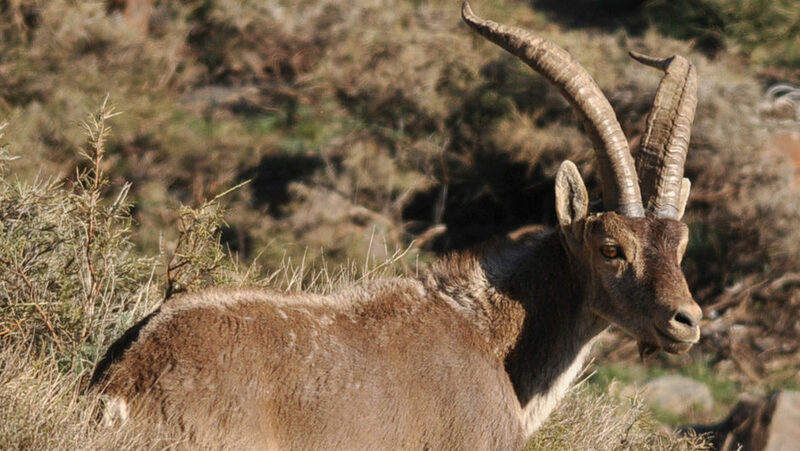 According to some digs made on paleontological sites, the Iberian ibex, Capra pyrenaica, was hunted by prehistoric men nearly all over the Iberian Peninsula. However, the subspecies Capra pyrenaica pirenaica, which used to live in the Pyrenees disappeared in 1999 when the last specimens died in Ordesa, while another subspecies lusitanica had already died out in 1890.